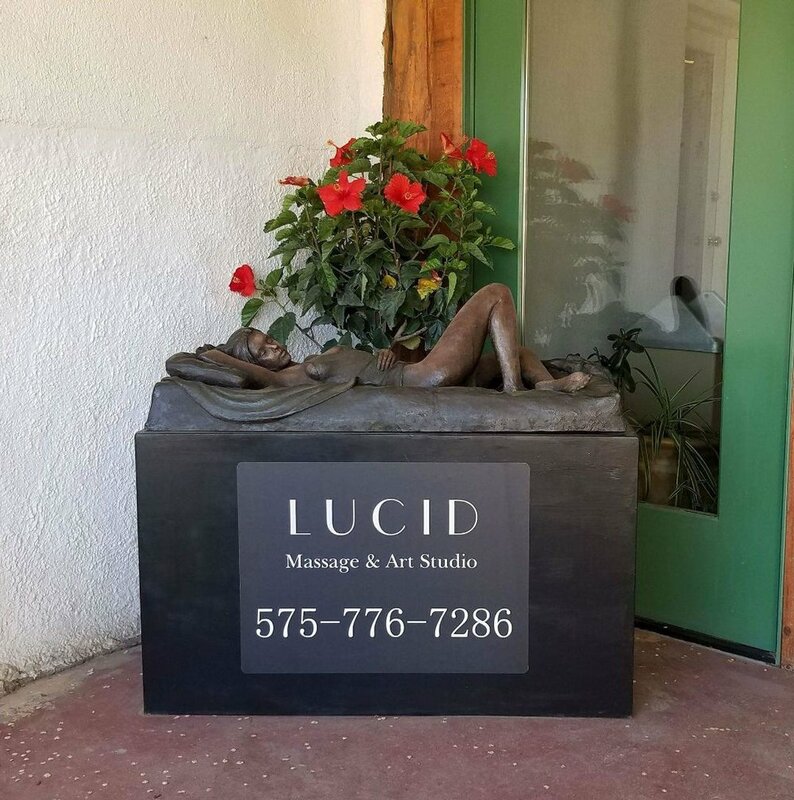 Tulsi Anne Rose, owner of Lucid, has been a practicing massage therapist for 27 years. Face and body painting is her secondary career and she is also known as Angel Grace, in the Face Painting field. Face painting for birthdays and all other private events are booked at $100 an hour, with a minimum booking of two hours. You may also write or call, if you are interested in any of the art for sale. 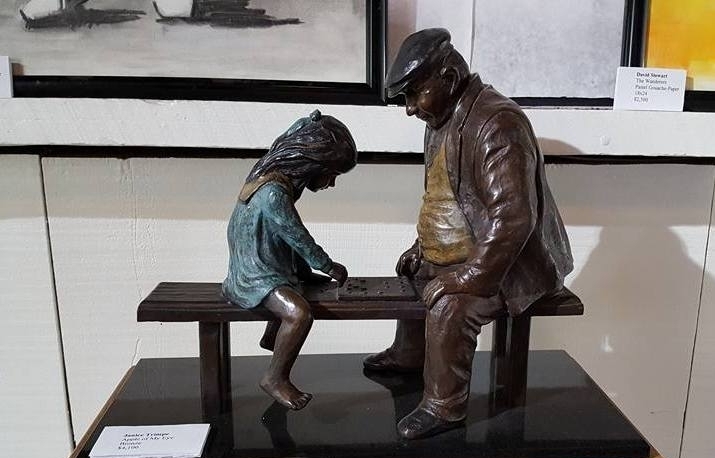 Click on Art Gallery to view a small selection of the 46 pieces on display. Click on each picture in the Massage Services section for services and prices. 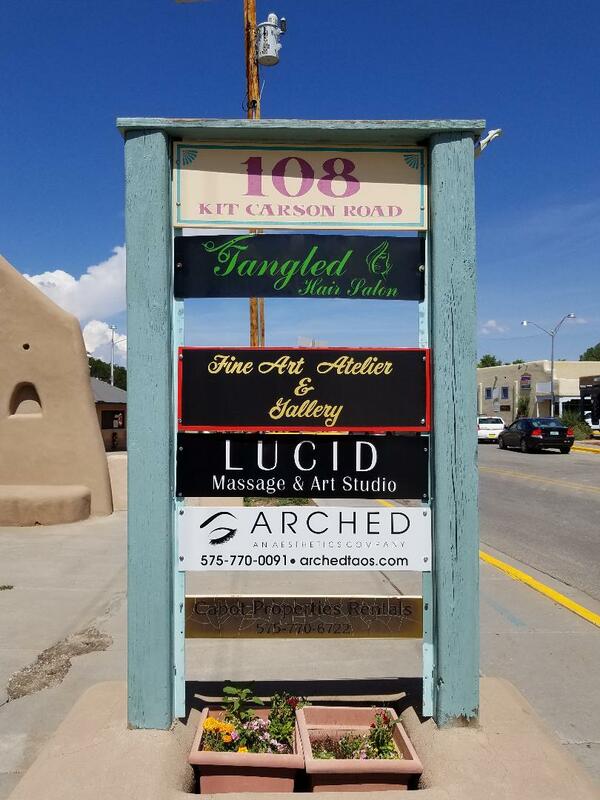 Lucid is located at 108 Kit Carson road, Suite H in Taos, NM. *Click on the pictures in Massage Services tab, above, for the treatments and prices. 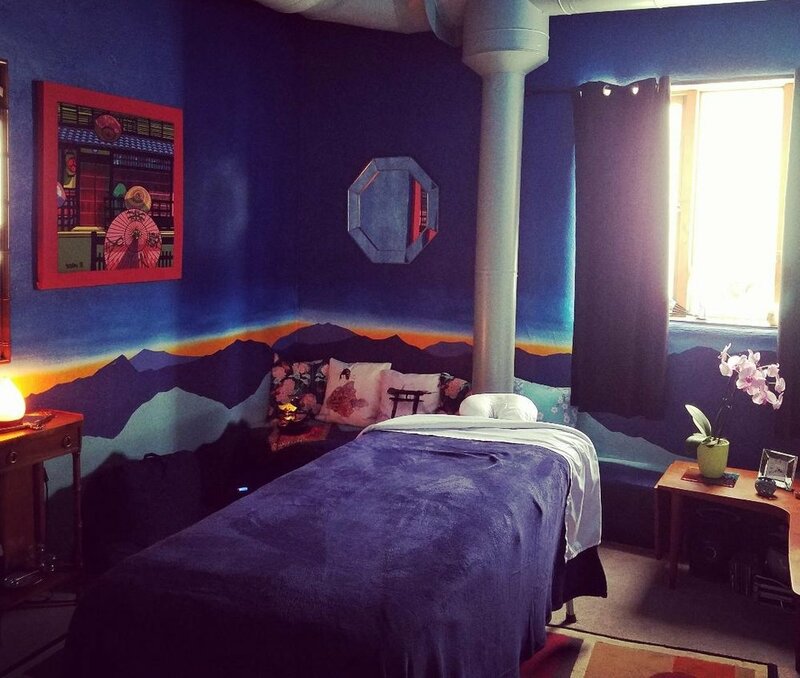 3 dimensional view of the massage room, before we added the massage table and decor. It includes black out curtains and minimal lighting. 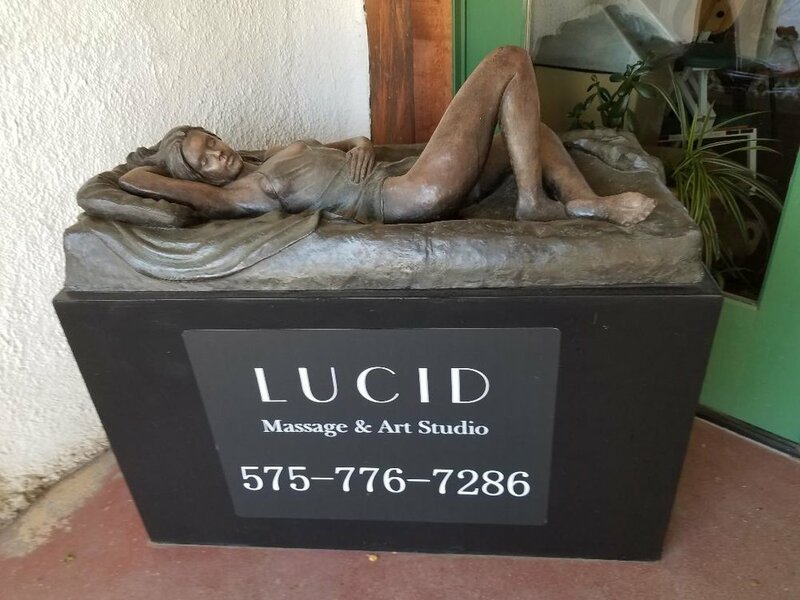 The yin atmosphere of Lucid supports each individual in deeply relaxing into their dream.